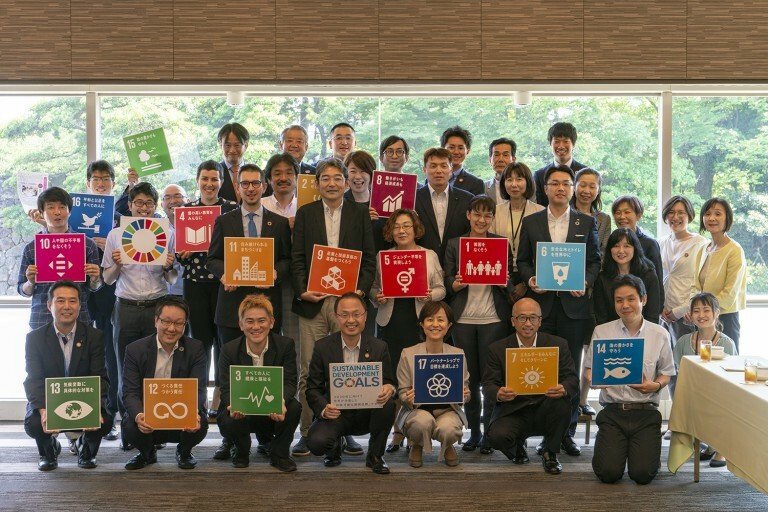 On 4 June, to kick off a year-long campaign to celebrate its ten-year anniversary, UNU-IAS Operating Unit Ishikawa/Kanazawa (OUIK) held a round-table conference in Kanazawa with key local-level stakeholders who are working to implement the SDGs. Throughout the year, OUIK, our only branch unit, will be organizing a series of events to promote the Sustainable Development Goals (SDGs) within Ishikawa Prefecture and Kanazawa City. Through these events, OUIK is hoping to promote greater cooperation on SDG achievement across a variety of fields as well as to raise awareness of the Goals and how the 2030 Agenda can be implemented. The first two events in this series will screen documentary films related to Goal 4 (Quality Education). Details are available both on this website as well as OUIK’s own site.